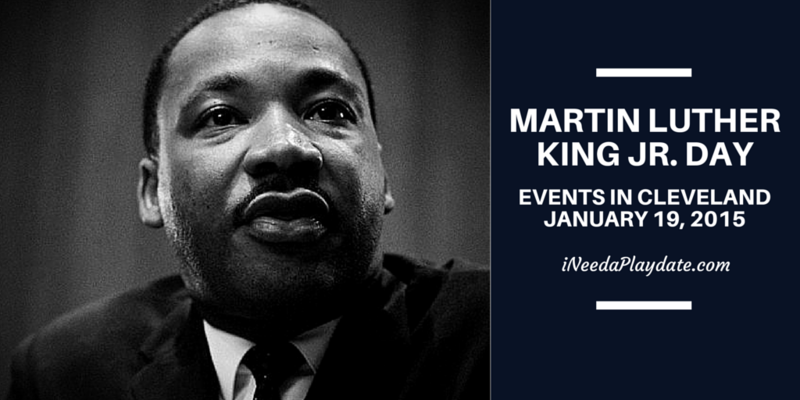 List of Events in #CLE Celebrating Martin Luther King Jr.
How do we celebrate the Nobel Peace Price winner of 1964, was selected by Time magazine as its Man of the Year and believed that a good education was the cornerstone to a great life? By throwing open some of Cleveland's finest museums and venues and welcoming all to come together. Many of the events are free, some are discounted, but all are in honor of the man who changed the world using peace and words, not weapons and hatred. If I missed any please leave a comment or send me an email to be added. 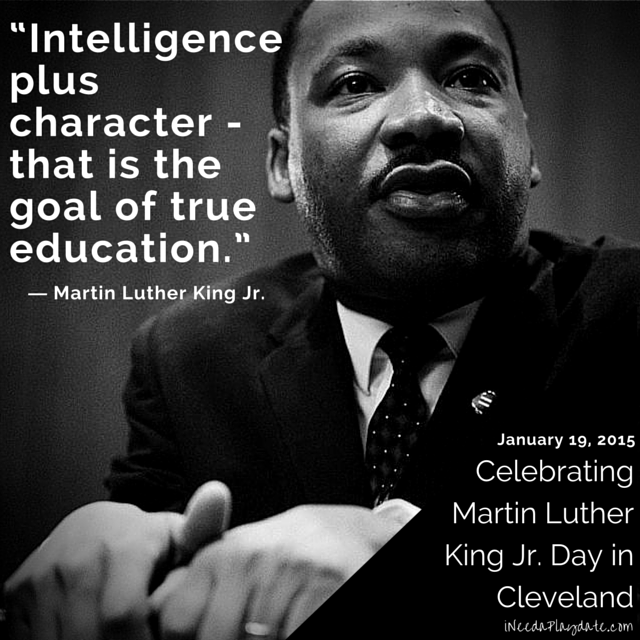 2015 List of Events in Cleveland Celebrating Martin Luther King Jr.